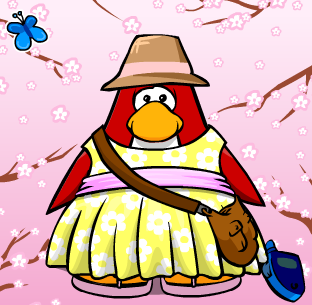 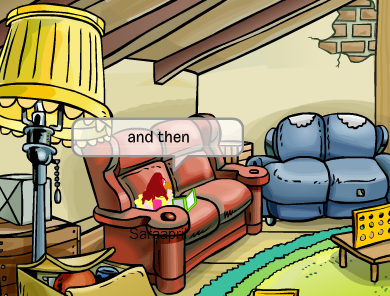 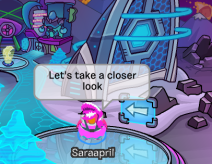 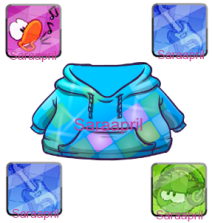 Saraapril in Club Penguin: Your favorite Halloween Igloo Penguin Poll! 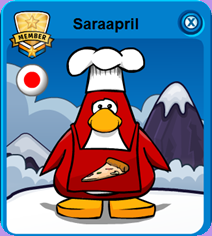 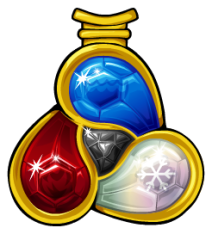 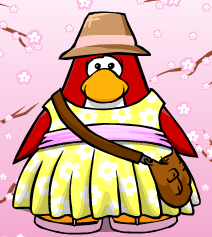 Your favorite Halloween Igloo Penguin Poll! 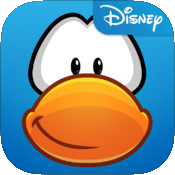 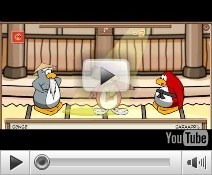 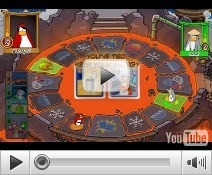 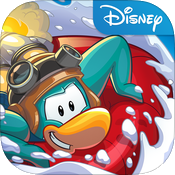 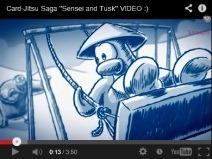 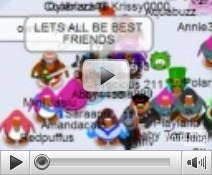 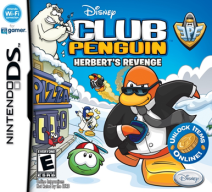 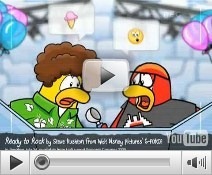 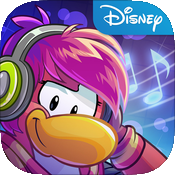 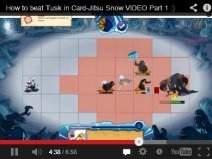 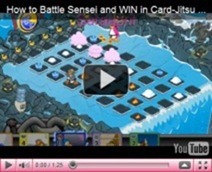 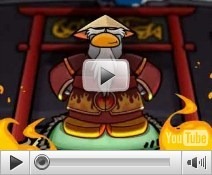 …See earlier Club Penguin Poll!